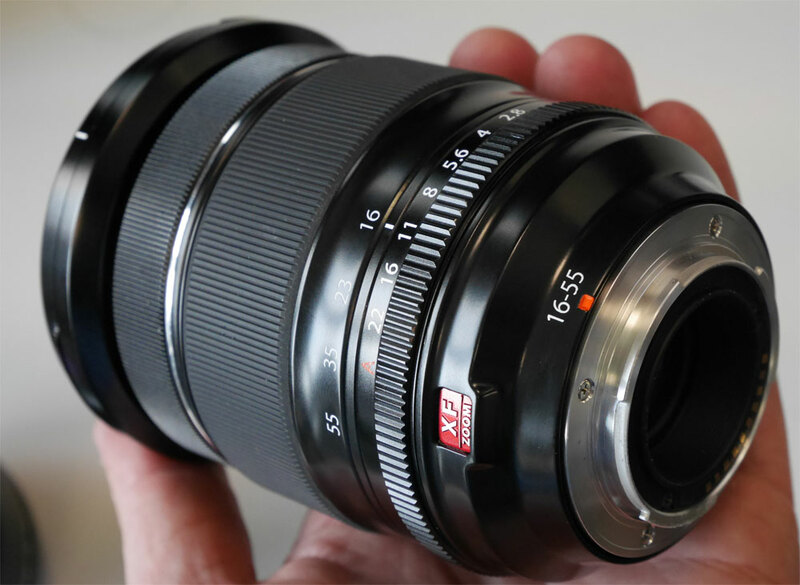 Fujifilm XF 16-55mm f/2.8 R OIS WR lens is rumored to be comming in early 2015. It is a weather-resistant lens and has OIS. This entry was posted in Fujifilm Lens and tagged Fujifilm 16-55mm f/2.8 R OIS WR lens on December 16, 2014 by admin.